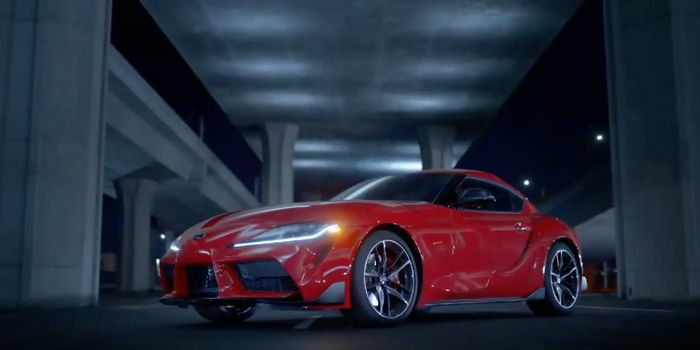 We’re not supposed to be seeing the new Toyota Supra until its debut at the Detroit Motor Show on Monday, but it seems a social media manager got trigger happy. 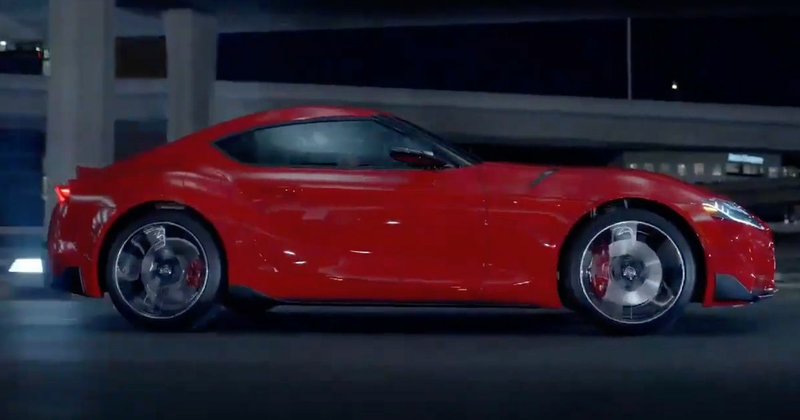 Toyota Mexico Tweeted a promotional video showing the car in full and without camouflage, and although it has since been deleted, the Internet doesn’t forget. Have a quick search on YouTube, and it’s not hard to find multiple uploads. We’ve uploaded a few screen grabs from the accidentally released video here. The look of the car really doesn’t come as much of a surprise. 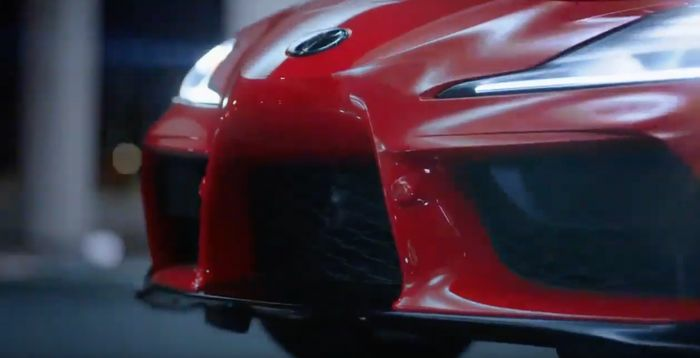 Partly disguised prototypes have been bandied about by Toyota since the Goodwood Festival of Speed last summer, and during the Christmas period, some low-resolution press photos of the Supra leaked onto the Web. Regardless, it’s still nice to see the final product in motion, having waited so long for it - the FT-1 concept that previewed the Supra was revealed five years ago. The production version is based on the same platform as the new BMW Z4, and the sports car will share a 3.0-litre turbocharged straight-six plus eight-speed automatic gearbox with its Bavarian cousin. 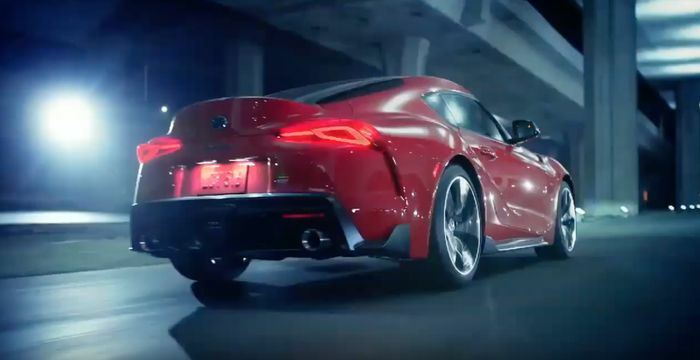 The team behind the Supra hasn’t spoken to their counterparts on the Z4 project since 2014, however, so the cars are set to feel quite different despite the shared ingredients. Toyota had hinted that there’ll be yet more teasers of the car before the debut, but at this stage, we’re struggling to see the point. Want to see the car in full officially? That’ll be happening on 14 January at 09:40 EST/14:40 GMT.